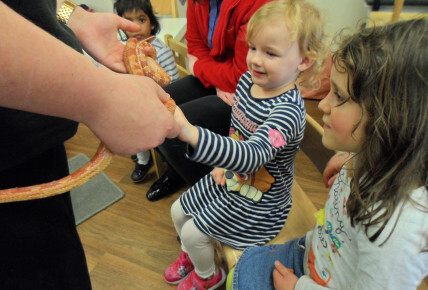 Pre-school had a very special visit today from Zoo Lab. 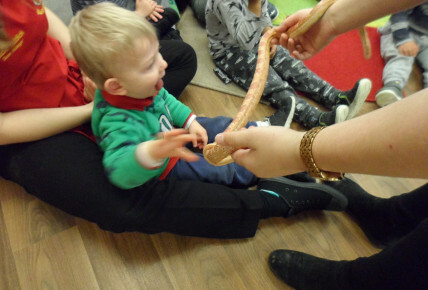 The children were very excited and had the opportunity to pet a variety of animals. 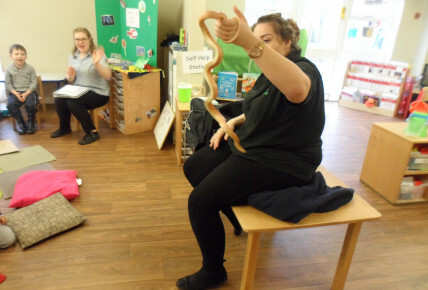 We spoke about the similarities and differences between the animals and the children had lots of interesting opinions. They all sat and listened so nicely. 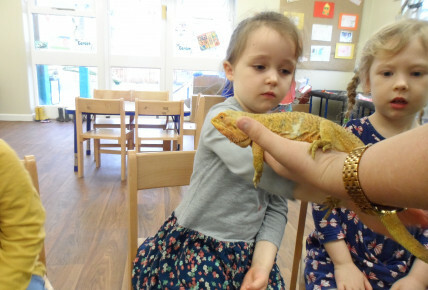 Take a look at our great pictures.